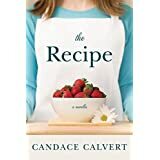 Candace Calvert’s The Recipe was a quick, light romantic read that left me feeling like I never quite got my meal. I’m writing this review two days after finishing the book, and can’t remember the main characters’ names. The secondary characters, Rachael and Wanda, seemed more complex than the protagonists, and I would have liked more about them… or just more. 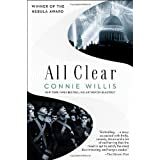 Connie Willis’s Blackout and All Clear. 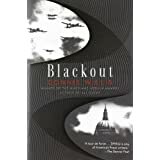 I know I’m a broken record about these two books, but I reread them both on our recent London vacation and felt like I was immersed in the story of the Blitz in a new way. These books get shelved with Sci-Fi but are much more history than time travel… but isn’t all good historical fiction a kind of time travel? Highly recommended. 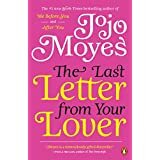 The Last Letter from Your Lover by Jojo Moyes. This was another backlist title from a favorite author I brought on vacation with us. I thoroughly enjoyed it, even if Ellie (the main character from the contemporary part of the story) was my least favorite character. I loved how Moyes set me firmly in 1960 London with doctors smoking in the hospital and scandals over hemlines. 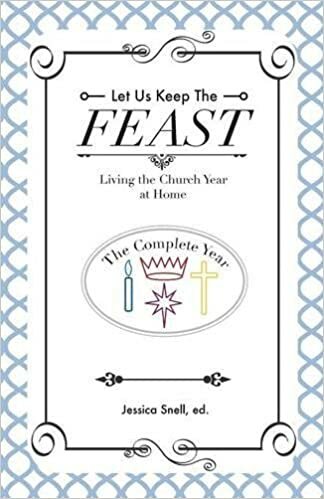 Do you have a recent favorite read? Please share in the comments! I completely agree about Ellie. That transition into the present day was rough for me due to her character. It’s a great book though, overall. Though now I’m asking myself why I judge Ellie more harshly than I do Jennifer. What’s up with that? 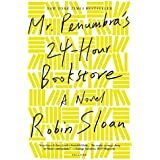 I love your description of Mr. Penumbra’s 24-Hour Bookstore! It really was a fun book. I loved Mr. Penumbra’s 24 Hr Bookstore too! 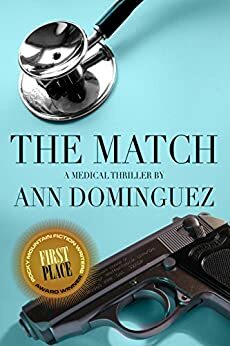 It was such a unique and fun read. It’s included in my post that goes live 10/18. I also really enjoyed The Last Letter from Your Lover, even though the tragedy of it all was so sad. I have Mr. Penumbra’s on my tbr pile. I’m thinking of taking it on vacation next week! It would be a great vacation read! Okay, did Mr Penumbra make the journey with you? And did you like it?